A foreign country, a dilapidated hotel, spooky kids, and poltergeist activity are great ingredients to any tale of the supernatural. Unfortunately, they don't all meld together very well. 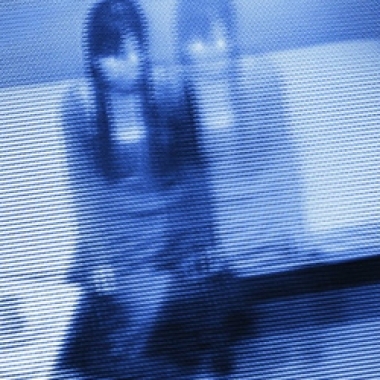 The Sylvian Experiments is perhaps one of the most tame Japanese horror films I've seen. It's also one of the more boring ones I've watched in some time.